Tips for decorating for Autumn! Welcome back, readers! This week, now that the snow is here, we’ll discuss decorating your home with garden-inspired Autumn harvest decor, as well as a few other tips! The harvest season comes in many forms, from the traditional U.S. and Canadian Thanksgivings to more nature-focused events like Mabon in Europe or Crop Over in Barbados. Each has their way of celebrating the season and occur sometime in mid-October through late November (depending on hardiness zones, of course). 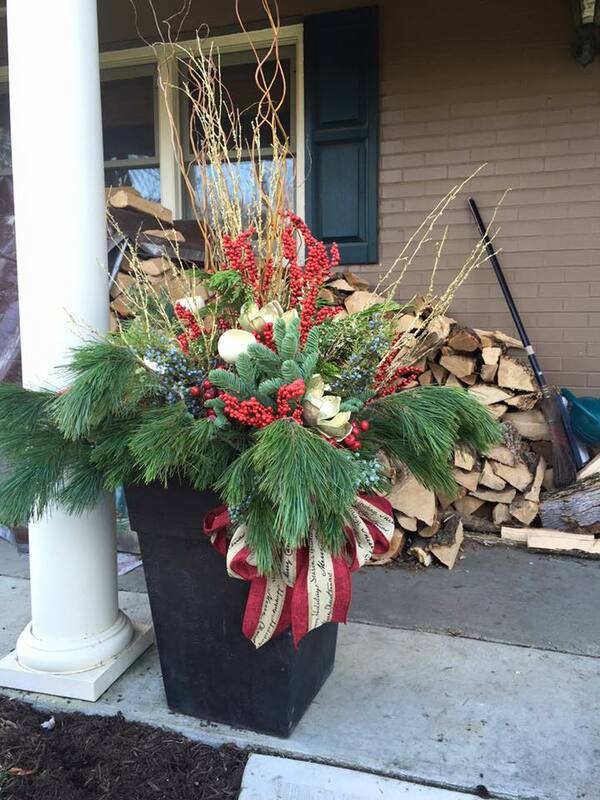 Have you ever felt unwelcome at a front door bestowing a seasonal wreath? Probably not! Ring in the season of apple cider and crisp fall air by creating a vibrant fall wreath! Straightforward and lovely, autumn wreaths are relatively easy to make and do an excellent job of highlighting the many different colors of the changing season. You can go super basic with D.I.Y. twine and leaves or perhaps a more understated, and elegant fall wreath with baby’s breath or miniature white pumpkins. Even more so, are those super vibrant corn cob wreaths made with Flint corn. Add a bright, rustic piece of grosgrain ribbon, and it quickly sets the stage for a beautiful entryway. 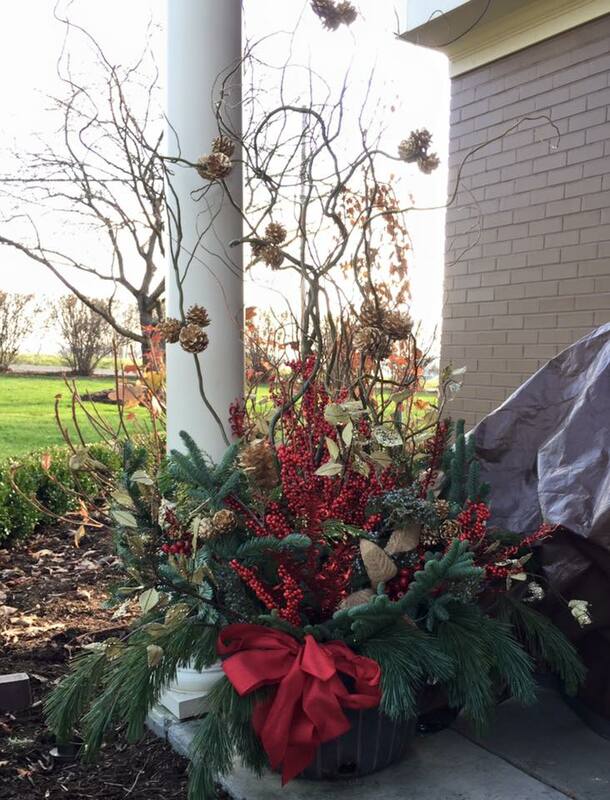 As an alternative to circular shapes of most wreaths, consider a seasonal swag instead! If you’re not familiar with this unique and multifaceted option, you should be! Get inspired and learn how to D.I.Y. this gorgeous piece of fall harvest decor! 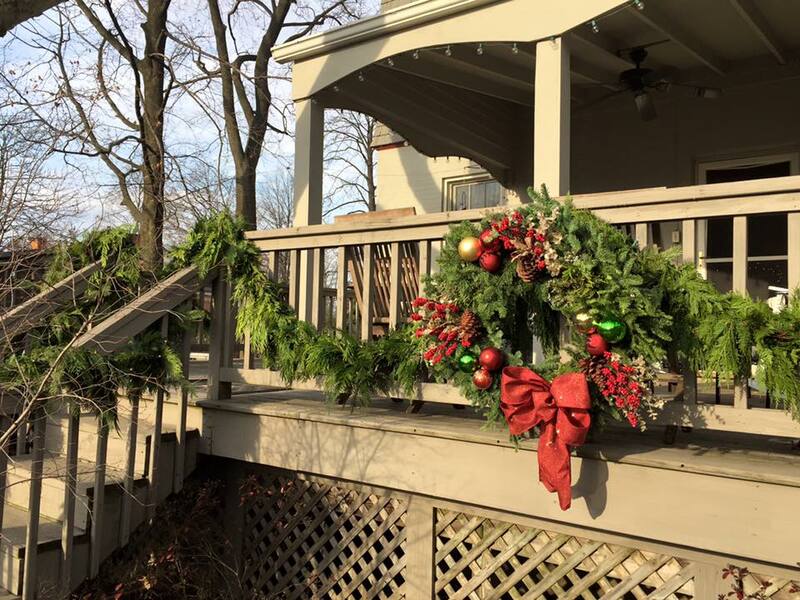 And if you’re not feeling too crafty, Gardenalia can help assist with any of your holiday decorating needs (Pittsburgh, PA area only). Gardenalia Tip: Love D.I.Y. but don’t have time? Skip store-bought and go original! Reach out to us with your natural and green-inspired seasonal decor questions! In the meantime, enjoy the upcoming holiday with your family and stay warm! Also, don’t forget to follow us on Facebook, Twitter, Google+, Houzz, Instagram, and Pinterest for special announcements, events, and new gardening inspirations! Until next time, we’ll be here decorating, snow plowing , and designing Pittsburgh’s Spring 2017 gardens! Fall Composting Tips For Your Garden!